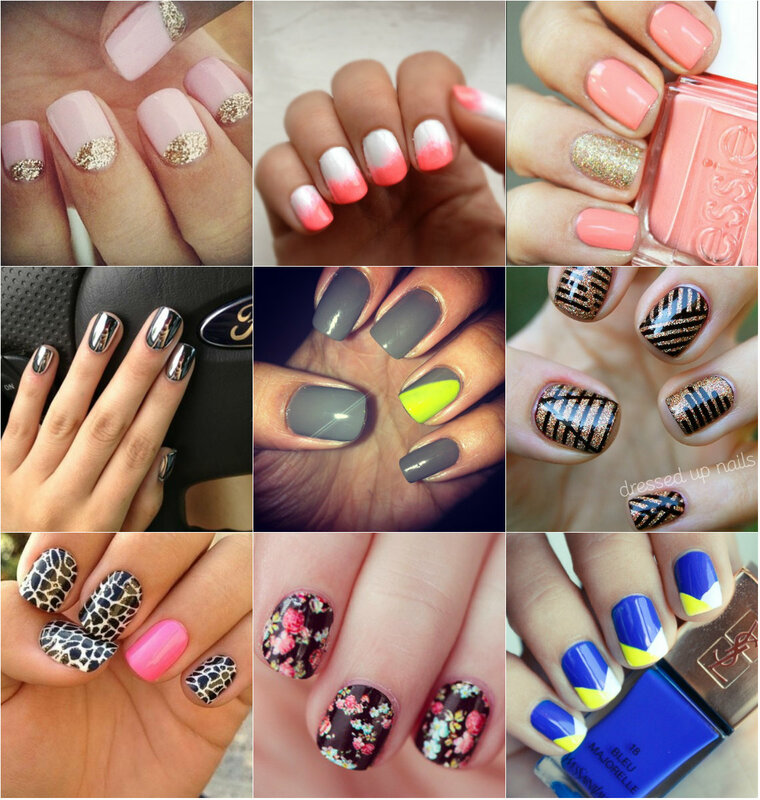 :: PINTEREST FAVES OF THIS WEEK:: | NAILS | :: | . 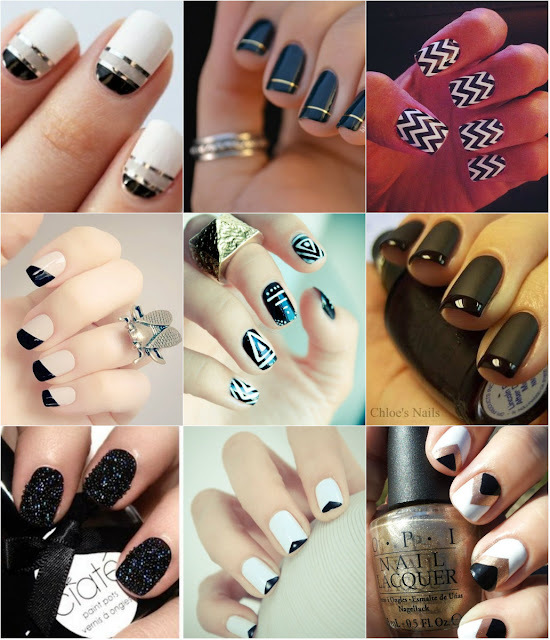 m i k s t e j p .
I`m loving this black & white minimalist nails! Hm, but if I compare this two collages, first one is for sure a winner for me. :) What do you say, which one would be right for you?